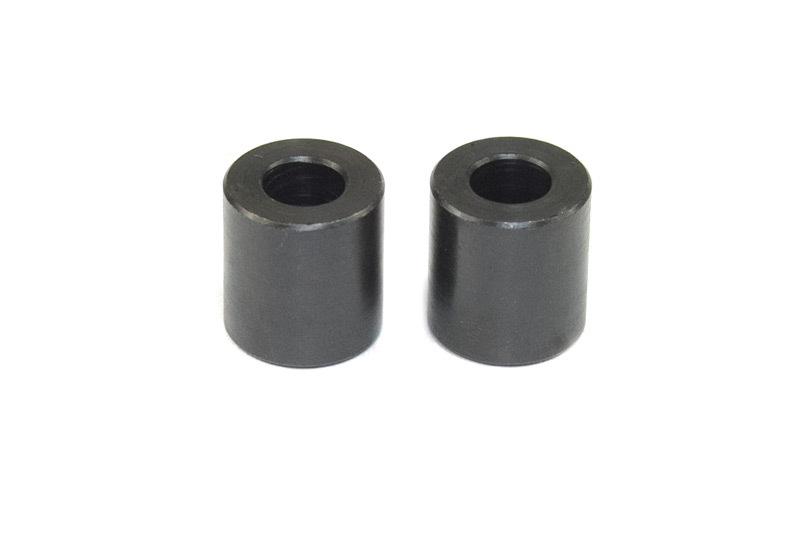 Price is per kit and an unfinished Razor Stand kit is provided with purchase. 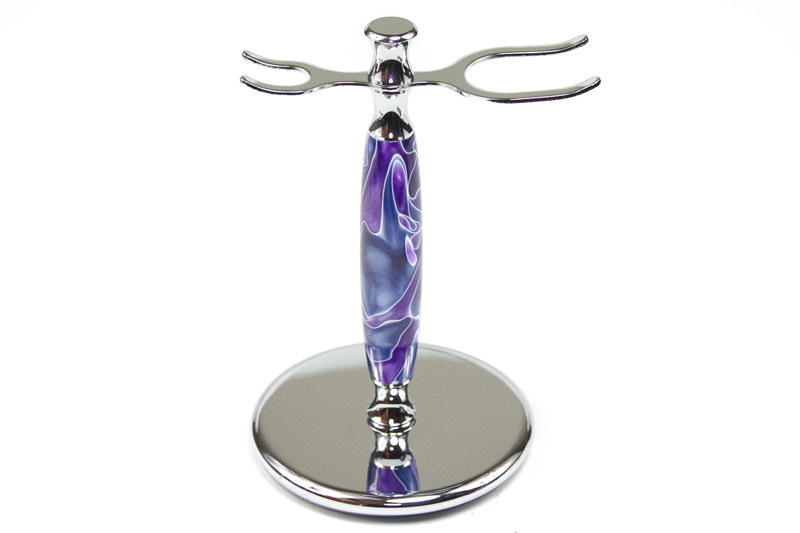 This gorgeous chrome elegant razor stand kit is the perfect storage and display solution for your razor and shaving brush and will look good in any bathroom. 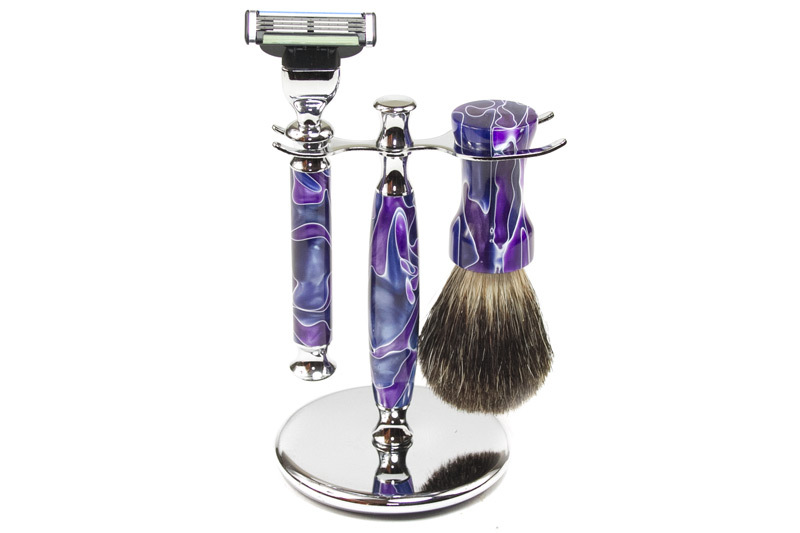 Its simple design features a chrome finish razor and shaving brush holder that will match the finish and components of your favorite razor. It also has a large 85mm diameter base with rubber feet pads to keep from sliding and tipping over. 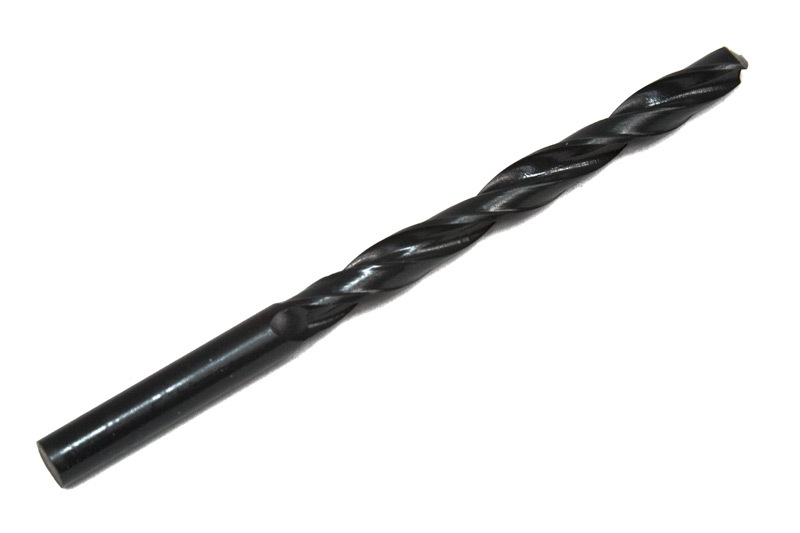 Uses 33A bushings and 7mm (or J letter) drill bits.